Yeah, I also confirm that Analytics showing fewer page counts. Hello, Actually it was resolved after REVERTING into WordPress 4.9.8 Yoast version 8.4 Thanks. Same here. Safari not working. I think it's facebook Bug. Hello, Is this plugin still supported? Thanks. Hello, I have just installed 2.6.4 and same error. Thanks. 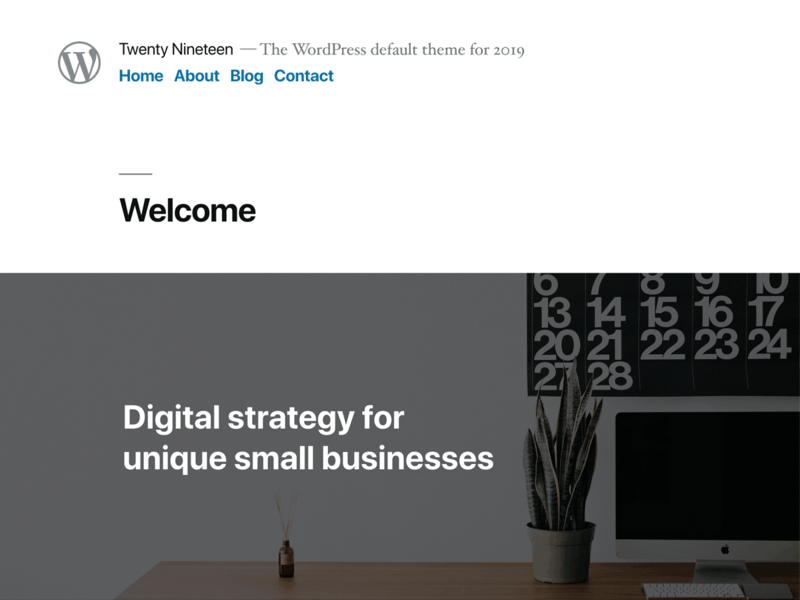 Hello, Latest WordPress version. Thanks. Does this plugin works NGINX? Thanks. How did you resolve it? Thanks. Where can i insert this Function? Into our theme functions.php file? Thanks.